Who Said This? "She was Cinderella with a husky voice" Who Said This? Who Are We? One of us is an Academy Award winning director who appeared as an actor in this director's third feature film. Who Are We? Answer: Francois Truffaut and Stephen Spielberg (the movie was Close Encounters of the Third Kind). Who Said This? "I love my country and I love my slippers." Who Said This? Answer: Jack Benny in To Be or Not to Be. Who Am I? Born in England, I began my career on the English stage. In film I had a long career as a character actor, frequently portraying doctors, professors, or military officers. 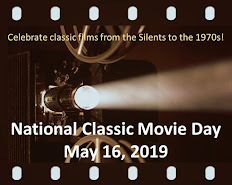 I was privileged to work with Howard Hawks, Claude Rains, Gary Cooper, Ernst Lubitsch, Barbara Stanwyck, Carole Lombard, Michael Curtiz, Vincent Price, Joseph L. Mankiewicz, and Joan Crawford, among many others. Who Am I? Who Said This? person #1: "Shall we drink to a blitzkrieg? "; person #2: "No, I prefer a slow encirclement." Who Said This? Answer: #! is Stanley Ridges, #2 is Carole Lombard, in To Be or Not to Be. Who Said This? "I'll kick you bow-legged!" Who Said This? Answer: Cary Grant to Ann Sheridan in I Was a Male War Bride. 1. Name the lady to whom Who Said This? #1 was referring. 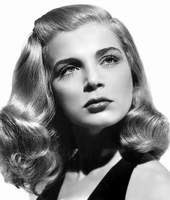 Answer: Humphrey Bogart said this of Elizabeth Scott in Dead Reckoning. 4. This "Road" picture boasts performances by three Oscar winners. Name the film and the Oscar-winning actors. Answer: Road to Hong Kong, with Bing Crosby, Frank Sinatra, David Niven. 5. Who composed the famous Warner Brothers fanfare? Name the film it was originally composed for and the year. Answer: angelnumber25 gave the answer to the first half of the question: Max Steiner. He composed it for the 1937 film, Tovarich. Over the past couple of weeks, there have been a number of questions left unanswered, so for a Valentine's Day present, we will make this week EASY. Maybe we've been overwhelming you, so we'll try underwhelming you this time! Who Said This? "Always pays to tell the truth, Lord. Thank you. I see that now." Who Said This? 1. How many films did Steve McQueen and Charles Bronson appear in together? Name them. 2. Name one thing the following films have in common: The Bishop's Wife, A Free Soul, Crash Dive, and Keys to the Kingdom. 3. Name one thing the following films have in common: Love Is a Many-Splendoured Thing, The Purple Heart, and The Man with the Golden Gun. 4. In which film did Errol Flynn and Alan Hale first appear together? 5. Name the films that Jack Lemmon and Ernie Kovacs made together. I'm pretty sure the "Who said this" is the Mouse (Matthew Broderick's character) in Ladyhawke! Happy Valentine's Day! Gilby, welcome back! Yep, #2 is James Gleason. DKoren, good job! Who Said This? is indeed Matthew Broderick in Ladyhawke! P.S. Happy Valentine's Day to everyone! I'm pretty sure #4 is the Prince and the Pauper. Great pic of Errol! If I don't get this one, I give up. 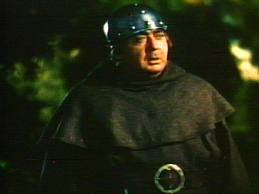 I can't believe I didn't think of Eugene Pallette swordfighting with Flynn and Rathbone! Shame on me! And Happy Valentine's Day to you, Paul and Joann. #5 is Operation Mad Ball, It Happened to Jane, and Bell, Book and Candle. 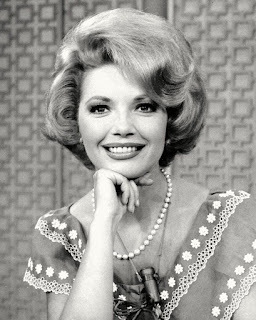 Ernie Kovacs TV show was fantastic! He was completely unique. Wish we had more entertainers like him in the vast desert of TV programming. Well, Becks, you don't have to give up, because you're right! You got #s 4 and 5....good job! I can't believe you didn't get Eugene Pallette last week either, LOL! I thought the Roland Young clue was a dead giveaway! 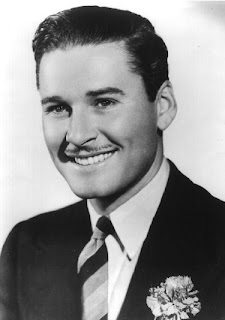 JoAnn says she's glad you like the Errol picture, she thinks he looks especially "pretty" in that one and it's a great Valentine's Day gift to all of the Errol Flynn fans out there! The Liz Scott pic is for me, LOL! Since this week was a short quiz, the only remaining questions are #s 1 and 3. But I have a bonus question for a free pass for next week. 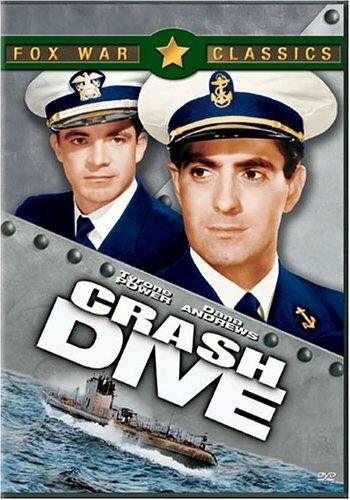 Bonus: One studio cast Ernie Kovacs as the lead star of a particular film. Name the film and the studio. Was it Five Golden Hours? If so, it was an Italian production, I think, and I don't know the studio name. #1. Two... The Magnificent Seven (1960) and The Great Escape (1963). Becks, sorry, that's not the film I was looking for...hint: it's an American film. Hello Dawn! You got two of the movies for #1 right, but there's more. Keep thinking! JoAnn got me the new 3-CD set of the complete score and soundtrack LP release of The Great Escape; it's amazing to say the least, so yes, you could say I had a good Valentines Day, LOL! I should do a post on this CD set...Rick, what do you think? Ta-dah! You got it, Dawn! And all three were directed by John Sturgis. Oh heck, Becks, we just love humiliation and desperation! But luckily you have been spared....this time! You got it, so you have a free pass for next week! Recap: all questions have been answered except for #3.